So I went to pep-boys with my dad the other day (my dad forgot to buy an oil filter), and I went around and I found the aftermarket section. I usually like to look around at the pretty crappy products and have a few lols. I saw an aftermarket steering wheel which looked like this, but it was an off-brand (didn't know what the brand was), and it seemed pretty okay. It was cheap too. It was like 40 dollars. The part of the wheel where you hold was hard rubber, which I prefer over suede which got me thinking. Besides the brand name and the racing pedigree how come brands like Momo and Sparco charge like 300 dollars for a wheel, while this brand is like 40 dollars. Hell, is this wheel even safe? 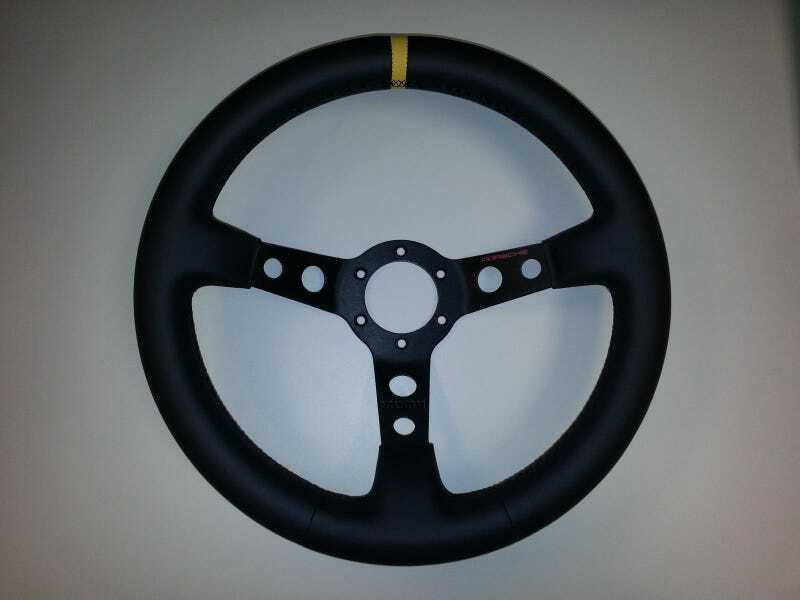 I mean, it being a wheel, I really dont see a difference between this 40 dollar wheel and a Sparco wheel besides the name. Am I wrong?